This is how TrafFeed works. Ever happened to you, that you urgently left for somewhere and reached even more late because of the road traffics, diversions, constructions, obstructions,etc ? This is exactly what inspired us to make TrafFeed. Because technically, its far better to know about the delay beforehand and save the time to be wasted by a bit than to reach by the end of the ceremony. 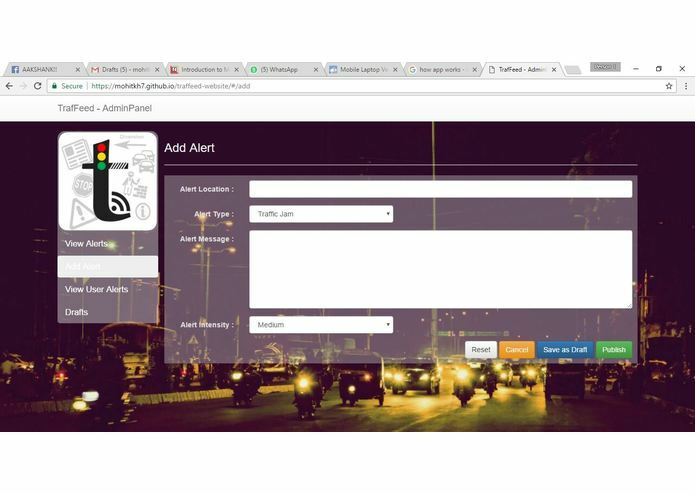 And keeping in mind the safety of people driving on roads, the app also promotes awareness posts and notices. 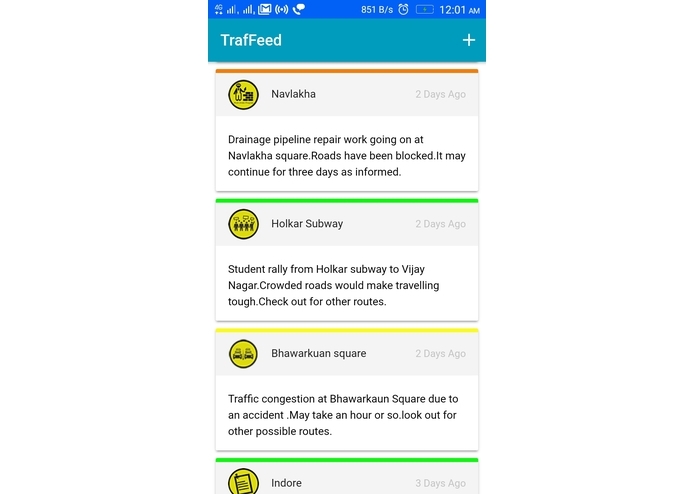 TrafFeed acts as a personal traffic assistant that lets you know beforehand, the updates or the news, regarding any cause that can delay you time before reaching your destination. It is done with the help of traffic coordinating officials who posts live alerts about the traffic jams, road blocks, diversions, VIP convey, rallies, construction alerts etc. through the handling website that are visible on the app screens of the people using the app. Also, Users can extend their help by posting whatever updates they get in their surroundings which helps covering a larger area. To avoid fake updates and news, these updates are first checked by the concerned authorities through the admin panel, and only after **proper verification are published on the app. 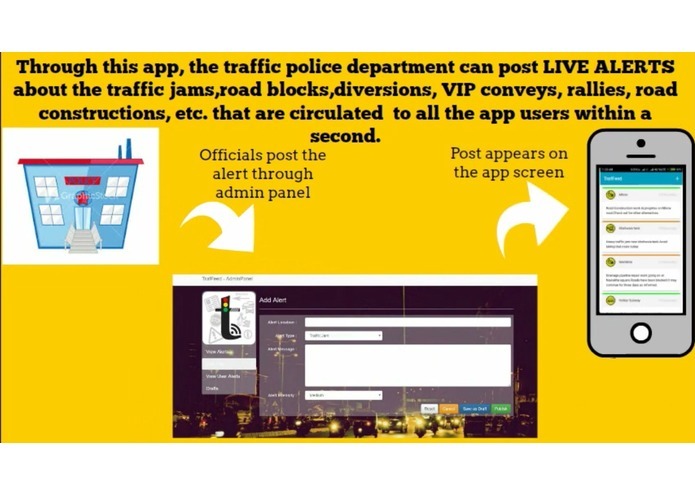 The app gets a special responsibility of promoting the safety of citizens too and thus focuses on regular updates about the notices, new rules and awareness posts regarding the traffic systems. This is a hybrid app which is built using Ionic 2 Framework and Cordova Phonegap. Its Admin panel website is built using Angular JS and Bootstrap framework and hosted on Github pages.. For the database of feeds we have used Google Firebase Database along with AngularFire. 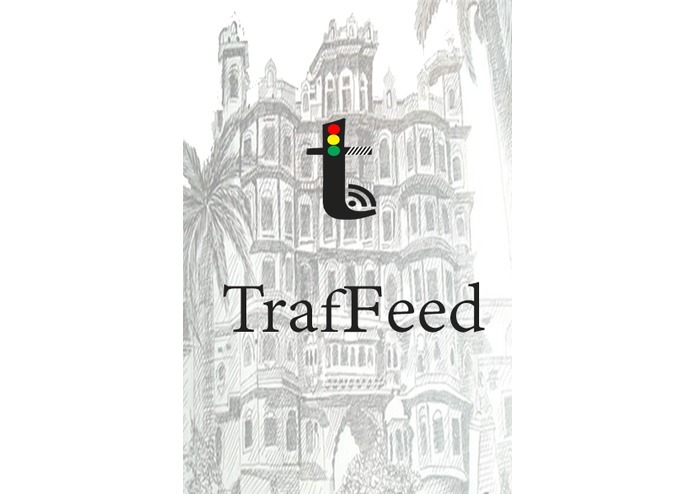 Traffeed helps in reducing the communication gap between the general pubic and the traffic police department, as an application is an much easier way to publish updates about the path obstructions that can not possibly be predicted and printed in the newspaper a day before. Will be trying to reach more people by updating in different language too along with added features like custom search and sort , push notifications and would advance to a social platform in further updates. I Worked on App & Website Development.I implemented the UI designed by team mates. I worked on the video and also wrote the content (feeds,alerts etc)for the app. 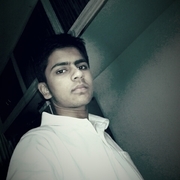 I worked on the app video. I worked on the design of the app as well as the content describing it.